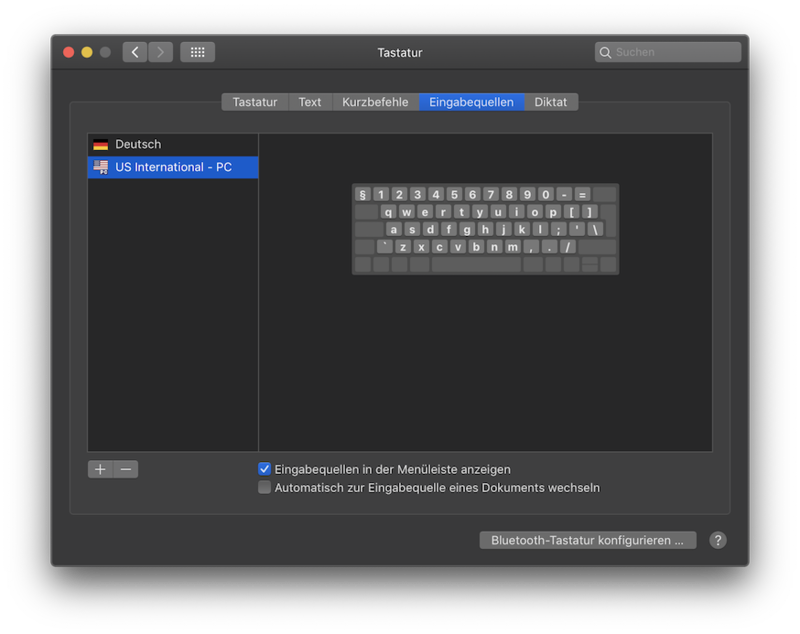 What it the shortcut to get an Euro sign with "US International - PC" keyboard layout? Not the answer you're looking for? Browse other questions tagged keyboard shortcut . How do I get the English United States international keyboard layout on my MacBook?